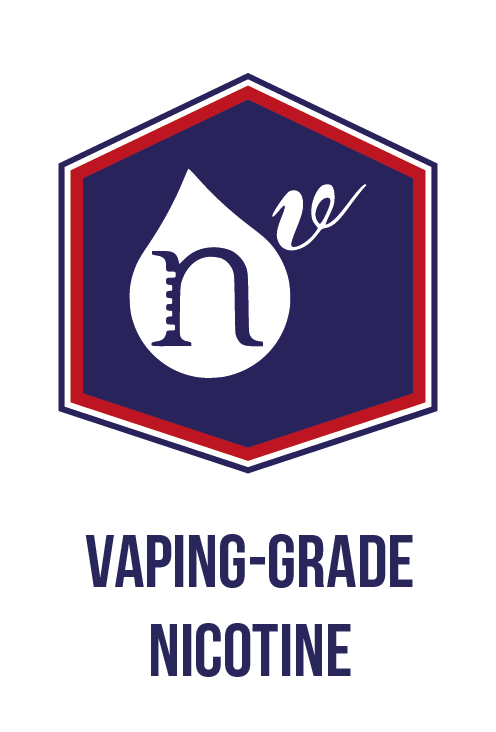 The Vaping-Grade Nicotine is now available in all Vincent dans les Vapes e-liquids. Vincent dans les Vapes uses exclusively natural flavours for its e-liquids to reflect the authentic expression of the original tastes. The Basics by Vincent, the e-liquids which made Vincent famous! Discover our fruity, fresh flavours as well as a broad range of tobaccos. New! The Basics it's now with the Vaping-Grade Nicotine. 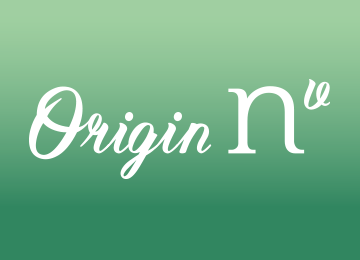 Origin NV is the first collection of e-liquids consisting solely of French nicotine. . 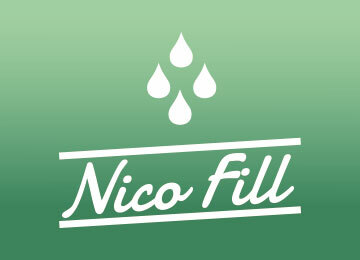 Developed with an innovative extraction process based on the principles of green chemisty and manufactured in France, this nicotine is the first in the world specifically designed for vaping. 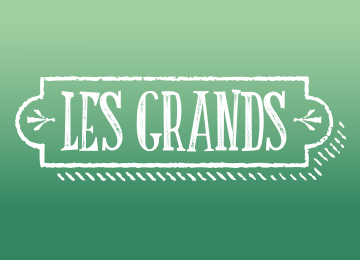 Les Grands is the collection of premium e-liquids from Vincent dans les Vapes. Blends of natural, gourmet and fruity flavours. New! Les Grands it's now with the Vaping-Grade Nicotine. 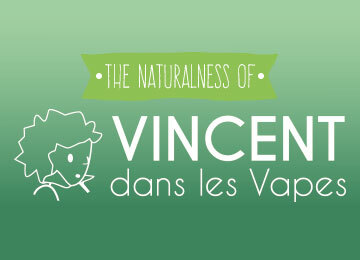 The most essential flavours from Vincent dans les Vapes in a concentrated aromatic version. Products specially designed for Do It Yourself (DIY) lovers, to be associated with our PG/VG bases. Our concentrated aromas are produced in our laboratory near Bordeaux, France. 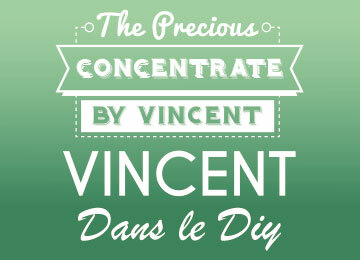 For all DIY lovers, Vincent dans les Vapes offers a broad range of neutral PG/VG bases. All our e-liquids are produced in our laboratory near Bordeaux, France. With our e-liquids, we offer a broad range of nicotine rates and we are able to adapt our PG/VG contents and vial formats on request.